When Flora Stanza's uncle dies unexpectedly, leaving her a 51 percent share in the family antiques business, it gives her the perfect chance to leave her glamorous but less than happy London life for the quieter life of the country. Unfortunately, her cousin Charles and his fiancée Annabelle don't seem pleased to find Flora and her very pregnant cat on their doorstep. 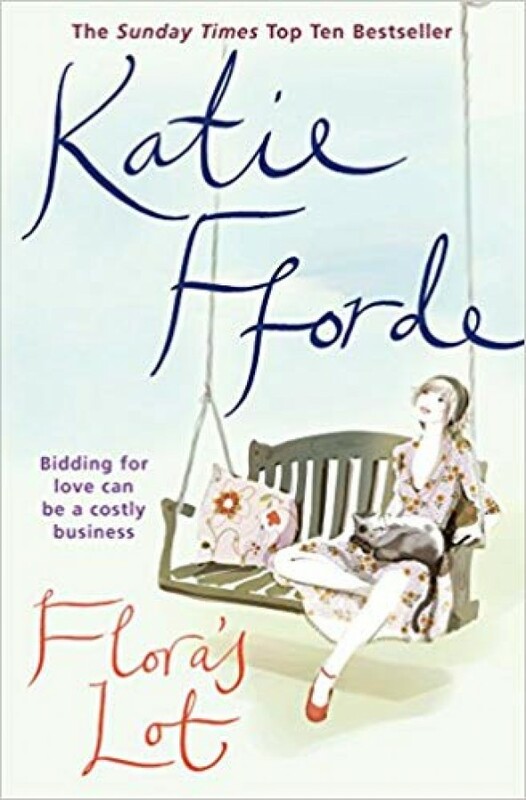 Flora knows almost nothing about antiques, but with her London apartment rented out, her cat about to burst with kittens, and a mysterious man warning her about Annabelle, Flora has little choice but to accept her cousin's offer to stay in their abandoned holiday cottage, miles from anything remotely like what Flora considers civilization. Soon, though, Flora is fighting off dinner invitations from the devastatingly handsome Henry and hiding her eco-friendly lodger, William. Could it be that country life isn't so dull after all?